Create and adapt precise, customized treatment plans in less time. 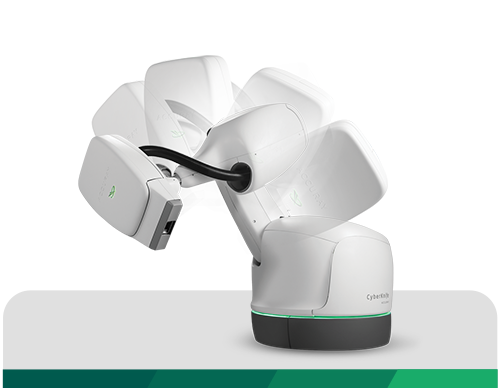 Connect multiple Accuray treatment delivery systems. Manage all treatment planning from a single point of control. Seamlessly connect with the iDMS® Data Management System. PreciseART® makes adaptive radiotherapy simple and practical for every practice, bringing enhanced precision and continuously personalized treatments to more patients. Fully integrated daily re-imaging, patient data analysis and automated reporting empower treatment teams to continuously monitor every patient, identify patients that will benefit from re-planning and efficiently adapt plans in real time. PreciseRTX® accelerates and automates the re-planning process to make re-treatment more efficient for practices and more effective for patients. Intelligent integration enables importation of previous treatment plan data from Accuray and non-Accuray systems, and automatically deforms previous treatment plan contours and previously delivered dose onto the new treatment planning CT image. The Accuray iDMS® Data Management System creates a centralized platform for storing and managing all patient and treatment plan data. Empower treatment teams to securely and seamlessly access the data they need to drive efficient, informed, effective treatment.